Adult patients who pursue orthodontic treatment, whether for the first time or to address teeth that have shifted out of position after the initial course of treatment, typically have concerns about maintaining a professional image throughout the duration of their treatment. A number of options involving clear braces can be a good fit for these patients’ needs. You should work with an orthodontist to determine which system will be most effective in your case. The Invisalign system is one possibility for working professionals who want to be discreet about their orthodontic treatment. This treatment option repositions misaligned teeth using a sequential series of clear plastic trays rather than conventional braces. 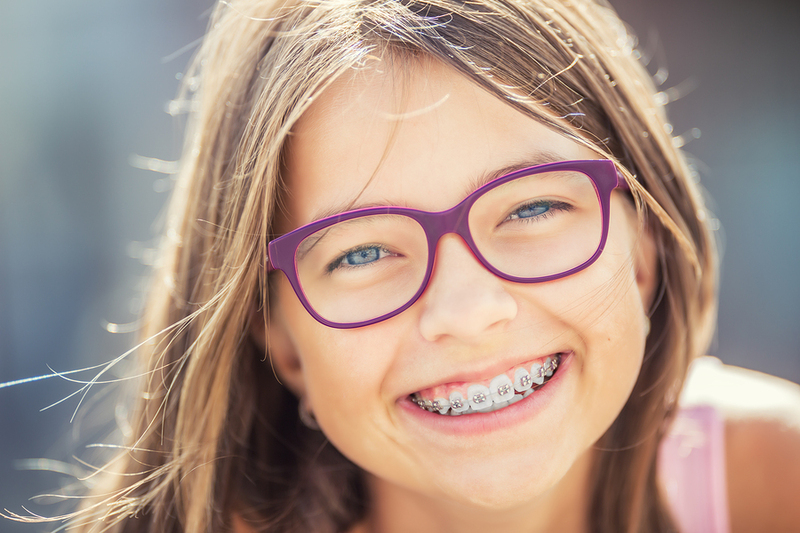 The trays, which are custom designed based on data provided by the orthodontist, are barely noticeable when the patient is wearing them, eliminating the concern that a patient’s colleagues and clients might be distracted by noticeable brackets and wires. Another option for clear braces is the Damon System, which is a rather new system using brackets and wires, as traditional braces do. However, the Damon System features brackets and wires that move with your teeth as they are realigned. These braces also become tighter as your teeth move, so less force is necessary to reposition the teeth. The treatment timeline is shortened, meaning that the patient spends less time in braces. Additionally, the brackets are clear with the Damon System, so they are less noticeable. Which treatment system is best for you? Many working professionals will want to explore Invisalign, and understandably so. This treatment system is comfortable and convenient, with minimal interference on the patient’s diet and daily routine along with the aesthetic benefits. Fortunately, Invisalign can be used to correct a variety of problems with the smile’s alignment, even those that are rather complex such as severe crowding or malocclusions. However, in some cases, Invisalign will not be able to achieve the desired treatment goals. The Damon System may be an alternative for these patients. 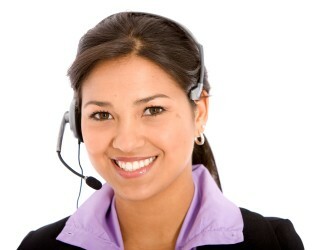 After evaluating your case, our orthodontist will make a recommendation as to the best treatment approach. 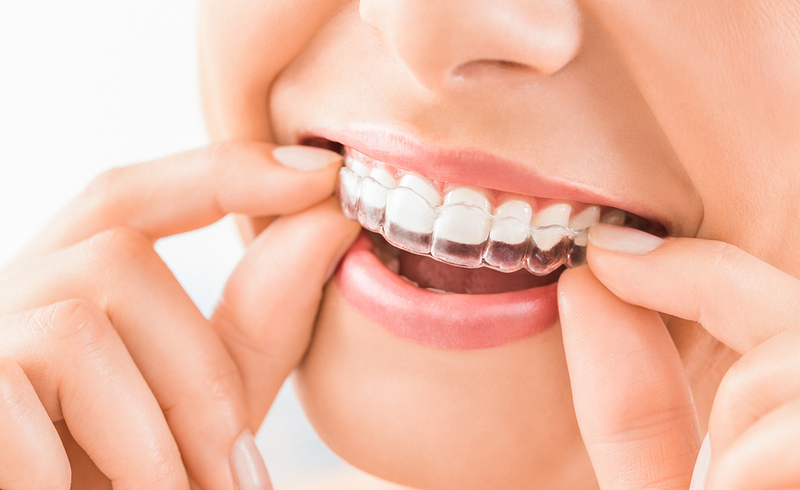 Another benefit of both Invisalign and the Damon System is that they require fewer office visits for adjustments to the appliances, as long as you closely follow your provider’s instructions. If you want to maintain a professional appearance while straightening your smile, talk to our knowledgeable team members about the different options available to you. Schedule a consultation at McBride Orthodontics to get more specific details on the best option for you.